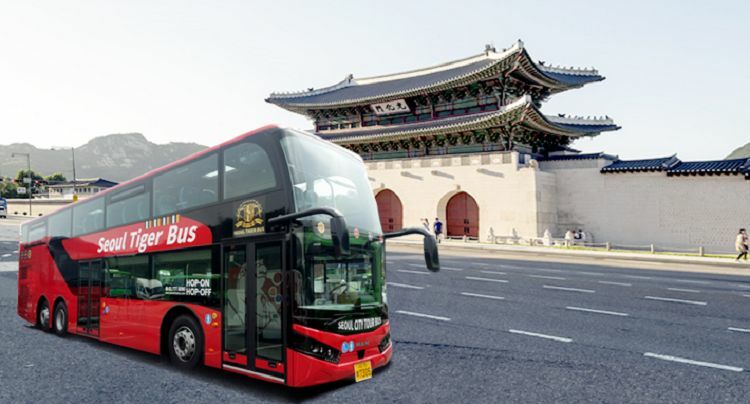 Seoul City Tour Bus for those who want to look around Seoul but are hesitant on a hot or cold day! 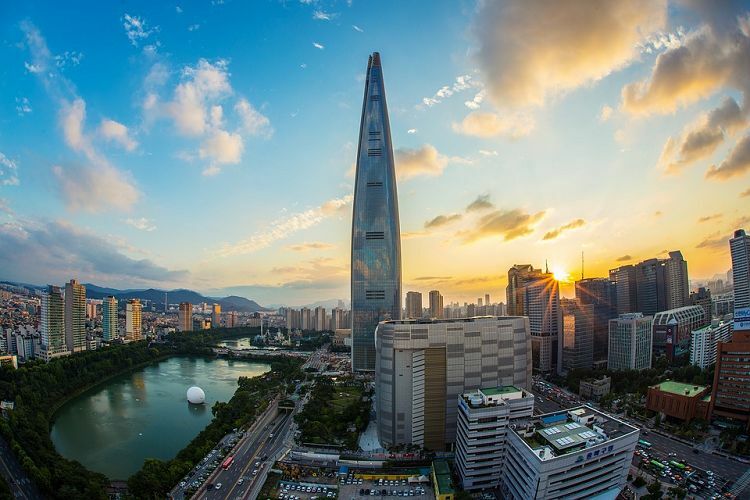 Traveling around 22 stops, you will be guided to popular tourist attractions including N Seoul Tower, Myeong-dong, Itaewon, Namdaemun Market and the National Museum of Korea. You can get off at the desired stop to observe the city freely and use the following bus every 30 minutes. Around Gangnam Course offers a tour of the major tourist attractions in Gangnam-gu. Once you visit COEX, Gangnam Station, Garosu-gil (Sinsa Station), and other famous places in Gangnam, you will fall in love with Gangnam. This is the best course to listen to the story of Gangnam in more details through a professional audio tour guide in 12 languages. 3. Present the voucher at the ticket counter, get a ticket bracelet. 1. Vehicle distribution intervals may change depending on vehicle maintenance or the booking status. 2. The type of vehicle may be changed depending on vehicle maintenance or the booking status. 3. Bus seats are not designated. For the first stop, Gwanghwamun Station, most people can sit and enjoy the tour. If you board in the middle of the course, you may have to stand without a seat if there are many customers. You may stand in if you want to. 4. Due to cold weather (from October), you may feel cold at night. Please bring or wear warm clothes for the Night Course. 5. Around Gangnam Course bus might be fully booked quickly on weekends or holidays. We recommend you to board on the bus early. When the bus is full, you cannot take that bus; please take the next bus. Q. Is there a guide for each course? A. Audio guides are provided for each course. A. Bus seats are not designated. You can freely sit in or stand in and enjoy the tour.